The Canadian budget handed down on 27 February gives the Australian government a clear blueprint to help everyday Australians engage in innovation through the network of TAFEs. The Canadian government continued its strong investment in people and innovation through their community colleges and polytechnics which fulfil the same mission as TAFEs. The budget included C$140 million over five years for the College and Community Innovation (CCI) Program which supports research and innovation at the local level through community colleges and polytechnics. The budget document states that colleges and polytechnics are innovation intermediaries that actively collaborate with small and medium-sized businesses in their communities to solve business challenges. 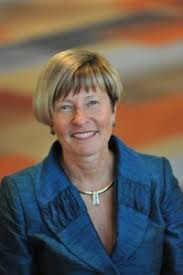 “Supporting applied research is one of the most efficient ways to boost Canadian innovation,” said Denise Amyot, President and CEO of Colleges and Institutes Canada, pictured. The Canadian government says that Budget 2018 is taking the next steps towards building an equal, competitive, sustainable, and fair Canada, where science, curiosity, and innovation spur economic growth. Australia’s National Innovation and Science Agenda, one of the first major policies of Prime Minister Turnbull, on the other hand was widely criticised for not recognising the role of TAFEs to drive and support innovation. Innovation and Science Australia in its recently released Australia 2030: Prosperity through Innovation – a plan for Australia to thrive in the global innovation race recommended that Australia’s VET system be made responsive to the new priorities presented by innovation, and recommended a review of the sector. What’s been forgotten is that TAFEs across Australia engage with industry and small and medium enterprises and can be an agent to drive innovation. TDAs pre-budget submission recommended that the government establish a fund that would allow TAFEs to build services to employers, particularly SMEs, to innovate their production, services and business processes, and conduct applied research to help solve issues faced by businesses and industry. The number of apprentices and trainees in-training fell 5.6% to 261,925 as at September last year, compared with a year earlier, according to the National Centre for Vocational Education Research (NCVER). Over the same period, commencements decreased by 4.4%, to 162 225; completions decreased by 4.6%, to 98 225; and cancellations and withdrawals decreased slightly by 0.7%, to 94 055. NCVER says that between 2013 and 2017, completions have fallen 52.6%, and commencements are down 36.6%. The Assistant Minister for Vocational Education and Skills Karen Andrews said there were some encouraging signs, with an increase in trade apprenticeships in the September quarter, but the figures highlighted the need for the Skilling Australians Fund. 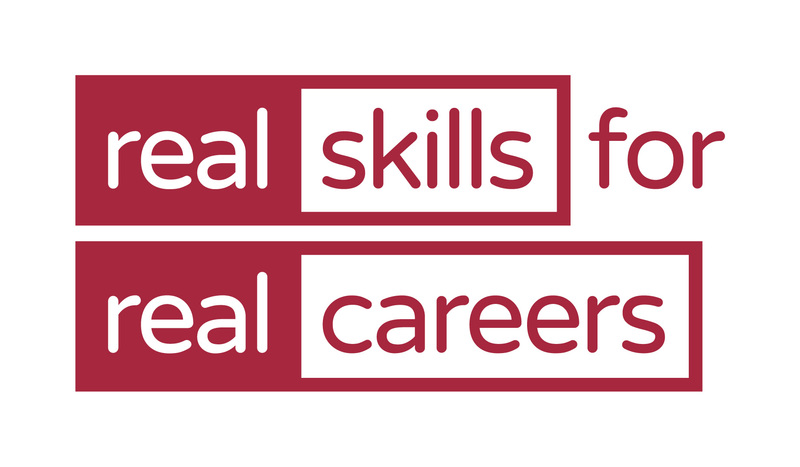 The Shadow Minister for Skills, TAFE and Apprenticeships Senator Doug Cameron said that eight months since the ending of National Partnership funding for skills, there is still no funding agreement with the states and territories. TDA Chief Executive Craig Robertson said the numbers suggest that employers may be finding the system too difficult to engage in, and that the Skilling Australians Fund may be too late. “Why employers are walking away from offering apprenticeships and traineeships needs urgent review and rectification,” he said. A new Industry Reference Committee (IRC) is to be created to address the skills and workforce challenges of the aged care sector. It follows a review by the federal government’s Aged Care Workforce Strategy Taskforce, headed by John Pollaers, who is also Chair of the AISC. The new IRC will include consumer advocates, peak industry bodies and employer and employee representatives. Membership will be announced soon. TDA continues to advocate that the feasibility of quality delivery will never be assured until, as a minimum, providers are represented on the AISC. Without this, industry is unchecked in defining ever higher requirements and no level of government is forced to back it up with funding to assure quality delivery. Australia and Vietnam have signed two agreements that will strengthen ties between the countries and create new opportunities in education and skills training. Assistant Minister for Vocational Education and Skills, Karen Andrews, signed the Memoranda of Understanding (MOUs) with Minister Dao Ngoc Dung and Vice Minister Nguyen Van Phuc from Vietnam. In an indication of the significance of the new agreements, Prime Minister Malcolm Turnbull and Vietnam’s Prime Minister Nguyen Xuan Phuc witnessed the signing. The agreements include an MOU on vocational education and training and a broader education MOU. Minister Andrews said Vietnam was becoming an increasingly important partner with Australia in international education. The Liberals’ win in Saturday’s South Australian state election is likely to see a major shakeup of the state’s training system, including changes to TAFE. Skills and training featured heavily in the election commitments of both the major parties, albeit from markedly different policy perepectives. The Liberals committed to moving to a fully contestable training market and considering appointing a new TAFE board. At the close of counting on Saturday, Liberal leader Steven Marshall looked to have secured 25 seats and majority government. 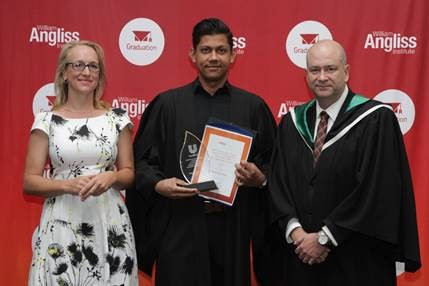 William Angliss Institute has held graduation ceremonies at its La Trobe Street campus for more than 300 students. Since its establishment in 1940, the institute has become a leading specialist provider for the food, hospitality, tourism and event industry. 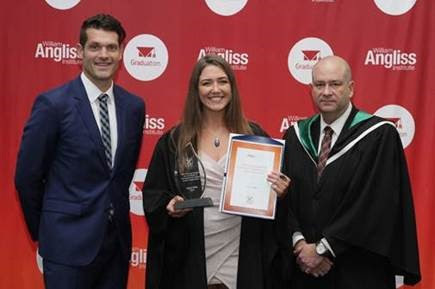 Institute CEO Nicholas Hunt applauded the group and noted the strength of the William Angliss qualifications across the industry. Sponsorship opportunities and exhibition booths are selling fast, so it’s time to secure your place at this year’s premier professional and technical education event. With around 100 speakers, the World Federation of Colleges and Polytechnics (WFCP) 2018 World Congress, incorporating the 2018 TAFE Directors Australia (TDA) Convention, will be held in Melbourne, Australia from 8 to 10 October 2018. At a time of transformation for TVET globally, this will be a ‘must attend’ for all of Australia’s vocational education and training chief executives, board members and their senior managers, international educators, researchers and industry representatives as well as many federal and state government officials. 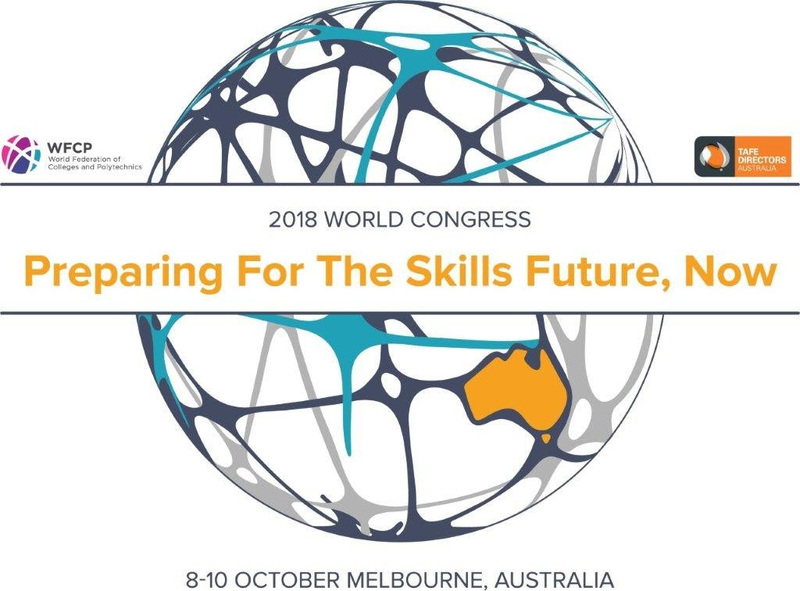 The 2018 World Congress will attract delegates engaged in vocational education and training from across the globe. Don’t wait – act now! Visit www.wfcp2018.com.au for more information, send us an email or phone 02 8880 7608. TAFEs and other RTOs are likely to have slimmer resources for policy management than universities, yet they need policies to set rules as required under the National Vet Regulator RTO standards. How well do existing institutional policy good practice models translate to VET? How can institutional policies support compliance with funding contract requirements and student loan requirements? This workshop is an opportunity to share good practice with policy practitioners from other VET institutions. The trainer, Dr Kai Jensen, led education policy development for both VET and higher education at RMIT for seven years. He is one of the coordinators of the Institutional Policy Network of the Association for Tertiary Education Management, and is currently leading work on the new edition of the ATEM policy guide. This half-day workshop will be held in Melbourne on 24 April. For more information, costs and to register for the workshop, see www.policytrain.com.au/workshops . ASQA’s training provider briefings – now in their third year – will be held at 13 metropolitan and regional locations. Two webcasts will also be held. The briefings will discuss important compliance-related issues and provide an insight into the work being undertaken by ASQA to improve quality in the VET sector. For the first time ASQA will also host a briefing targeted specifically at VET sector consultants and advisers. A Senate committee has recommended that the federal government introduce a cap on outstanding HELP debts that could be repaid and topped up, instead of the proposed lifetime loan limit. The current bill proposes new HELP repayment thresholds, including a minimum repayment threshold of $45,000, down from the current level of about $55,000. It also includes a combined HELP lifetime loan limit of $104,440, rising to $150,000 for students of medicine, dentistry and veterinary science. But the Senate committee has recommended a cap on loan limits, so that students could reach the cap, repay their debt, and still access Commonwealth assistance up to the cap amount. Those in the TAFE international network may be interested in an exciting opportunity in Beijing. The Department of Education and Training is inviting applications for the position of Minister Counsellor (Education and Research) Beijing. This is a senior position offered on a three year posting and has responsibility for leading Australia’s education, training and research relationship with the People’s Republic of China. Information about this position can be found on the department’s Jobs webpage. The closing date is 6 April. Charles Darwin University is seeking to recruit a Business Development and Operations Manager for its trades division, based in Alice Springs. 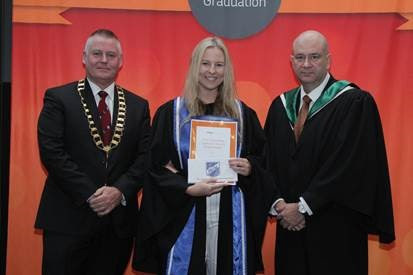 The School of Trades consists of five teams spread over three campuses within the Northern Territory and comprises Electrotechnology, Automotive and Civil, Metal Trades and Engineering, Building Technology, and Trades Central, located in Alice Springs. The successful person will be required to develop and implement a business model that ensures the growth and continued strength of Trades Central. For more information please contact Roy Brandner, Head of School – Trades, on (08) 8946 6772 or Roy.Brandner@cdu.edu.au.